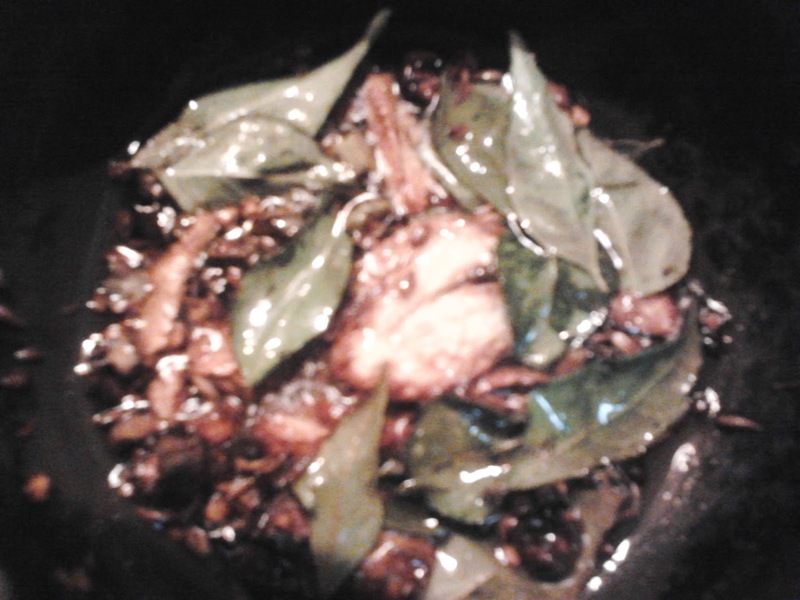 This is a Konkani dish, which is very easy,tasty and simple. It is my favorite dish. You can have it as a drink, Soup or with rice. Generally, either garlic or mustard seasoning for this. But I use both so as to get the combined flavor and i bet even you will love it. 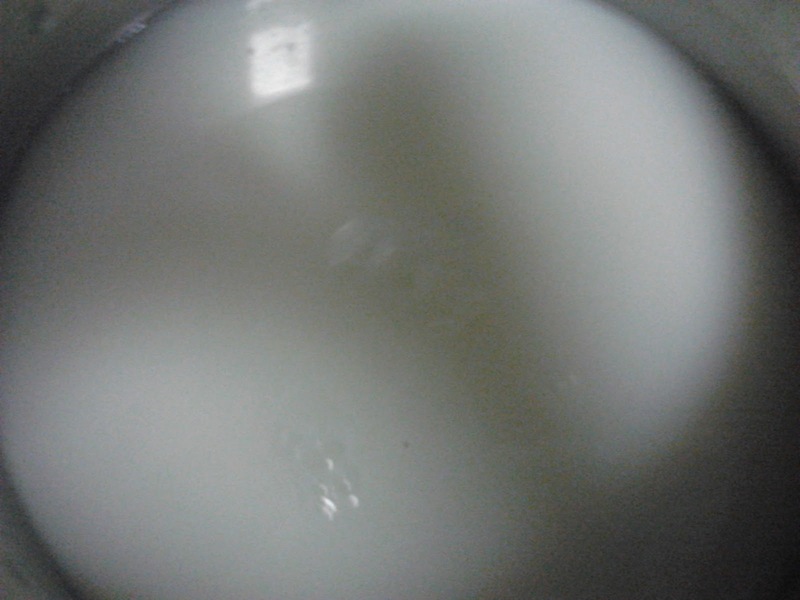 It tasted extra-ordinary if buttermilk is sour. It is so good that once you start to drink you can never stop until it gets over. 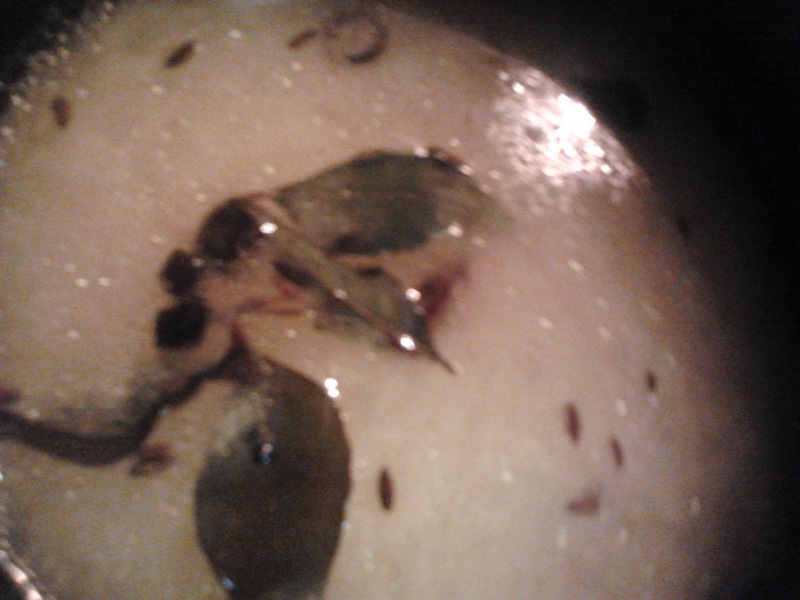 My kadhi is bit different from others. Can use either curd or buttermilk. Number of green chilies depend upon how spicy they are. I am using 4 as mine are not that spicy. If you are using curd then, add 2 cups / glass of water to 1 cup / glass of curd. This will make buttermilk. 1. 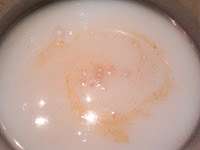 Take a pan and add buttermilk, turmeric powder, asafoetida and salt into it. Bring to a boil by keeping it on a low flame. 2. While it is boiling. Take a spatula and add coconut oil or normal oil into it. 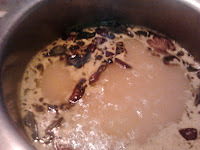 When it heats add mustard seeds, cumin seeds, garlic, red chilies, green chilies and curry leaves. Wait until garlic color changes to brown. 3. When the buttermilk starts to boil add the seasoning to it. 4. 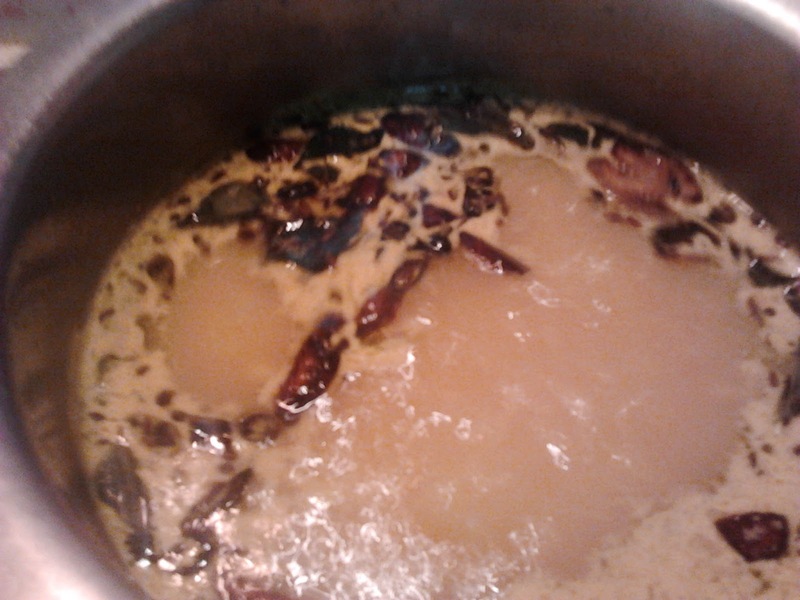 Switch off the stove and serve it with hot rice or as a drink.